Sofema was chosen by a West African State to support the development of its Air Force aimed for the surveillance of its territory and borders. 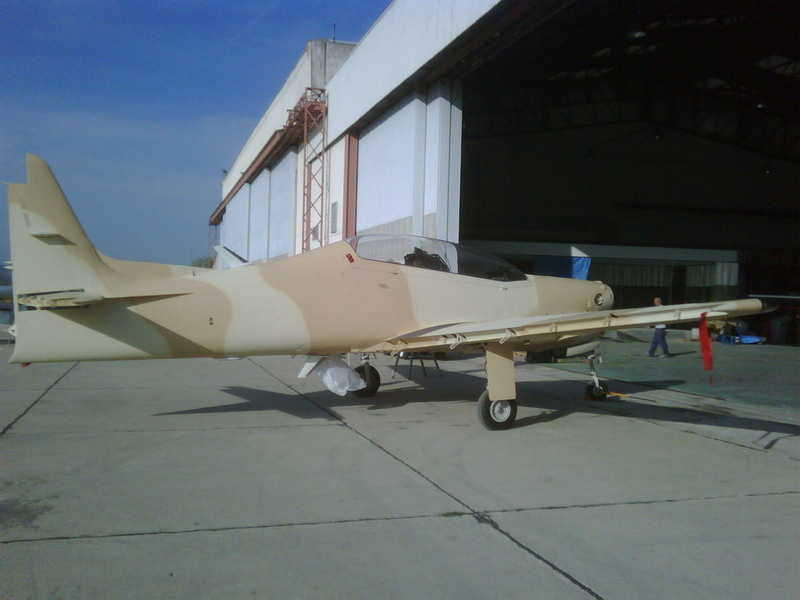 Sofema provided the country with four Embraer Tucano - renovated and armed to the client’s specifications. 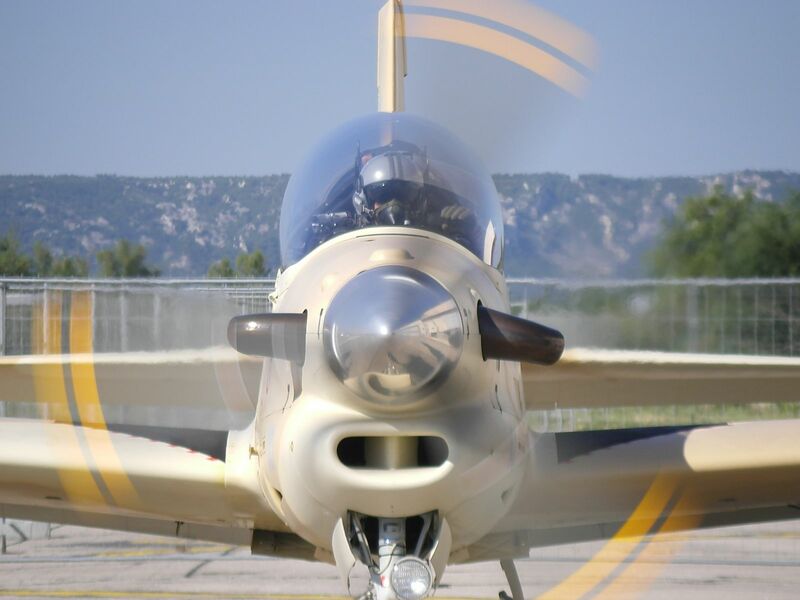 This project ran over a two-year period, and was coupled with the creation by Sofema of an on-site flying school, designed to train the future pilots of the supplied crafts. 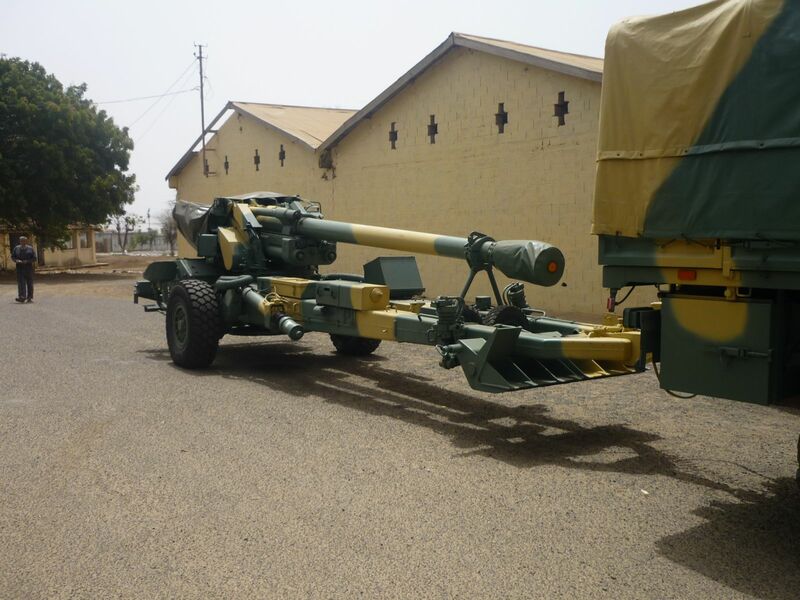 Sofema knows how to respond to the highly specific needs of a sub-Saharan African State’s army - by providing six 155 TRF-1 guns and TRM 10,000 tractor trucks and environmental equipment. Before delivery, the entire order was renovated and customised in the Sofema workshops, which provided several months of training to the new owner’s Equipment Maintenance Teams. Locally, Sofema experts organised gunner training for operations use of these artillery platforms.